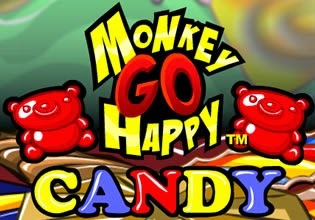 Monkey Go Happy Candy is another amazing point and click adventure game from PencilKids. Help monkey to complete various tasks, solve puzzles and finish this game. Have fun!